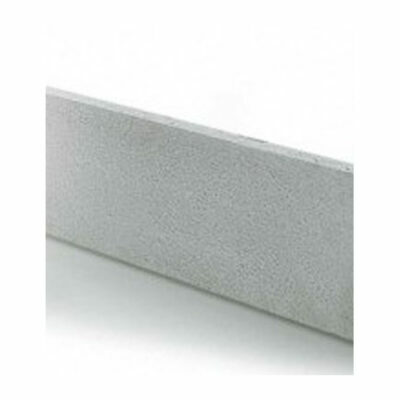 Cement is used to create a concrete mix with sand and stone (ballast). 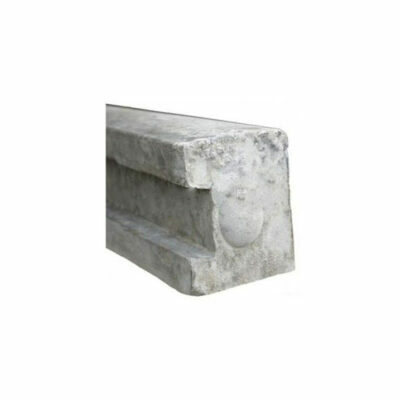 We recommend to use 1 bag of cement for every 3 posts. 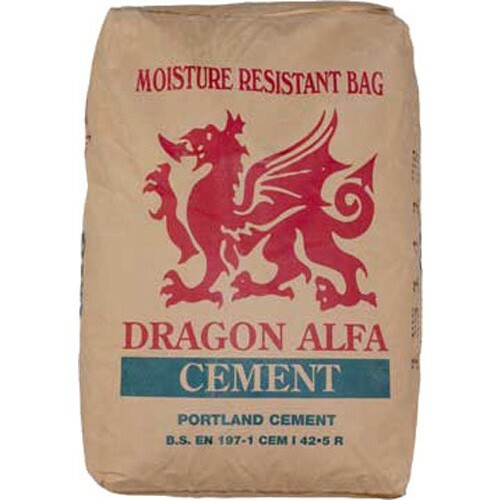 Cement is supplied in 25kg bags. 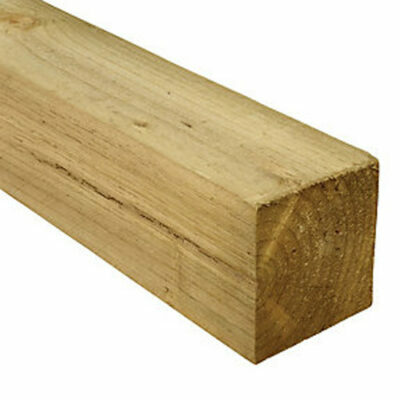 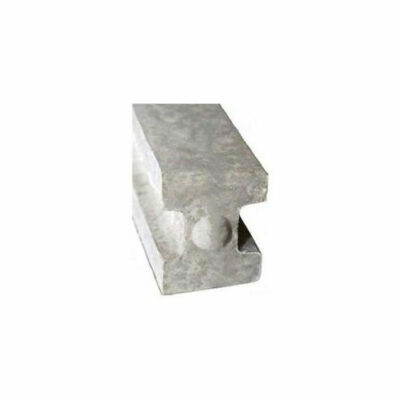 Tanalised 4'' X 4'' rough sawn timber post available in 8' and 10' lengths only.